It’s safe to say that stateside, women seem to have a good grasp on the notion that a pair of full, well-groomed eyebrows can be life altering. With a set of bold brows, a girl hardly needs any makeup at all to make a major statement—just take it from celebs renown for their face-framing brows like Cara Delevingne, Lily Collins, Sofía Vergara, and more. But is equal importance placed on the arches of women abroad? Though we were inclined to think otherwise, we had to consider the ancient threading tradition native to Indian culture that has caught fire here in the U.S. in recent years. And the thousands of women who tattoo their brows in Latin America. 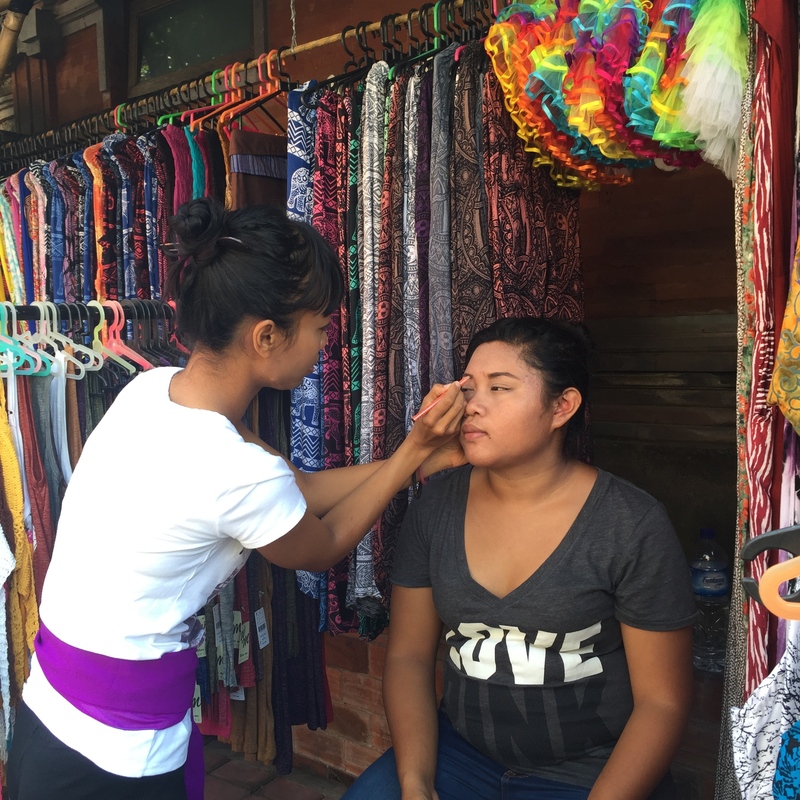 All over the world, women are consumed with making sure their brows are on point and a recent stroll through Pasar Seni Ubud (the Ubud Art Market in Bali, Indonesia) confirmed that fact. 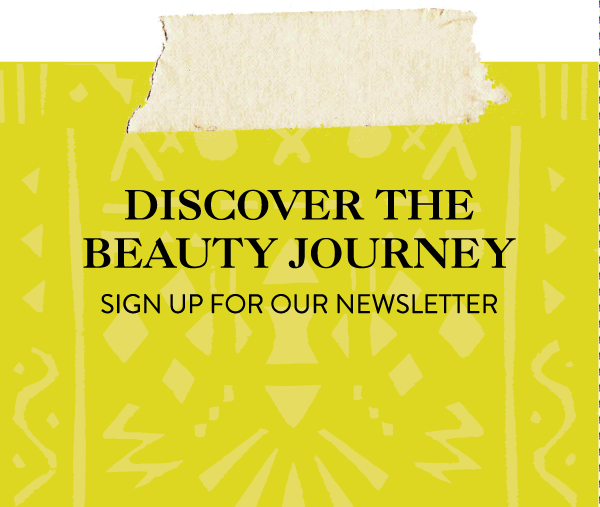 Between haggling for natural oils and incense in the market, everywhere we turned we spotted women touching up their own brows with pocket mirrors in hand and others sitting still while friends or professional makeup artists handled the grooming on their behalf. From what we could tell, most went for full shapes and high arches, and despite their jet black hair color, many opted to enhance their brows by tracing them with brow pencils in dark brown shades. So, what’s their go-to method for grooming those gorgeous, bold brows? “We do all of it here!” says Parra. “We thread, tweeze and wax. Every woman has her own preference.” Parra’s secret regimen is to start by shaping her clients’ brows with a pencil like Anastasia Beverly Hills Brow Wiz in Dark Brown ($21, anastasiabeverlyhills.com). She then fills them in using a brow powder where any hairs might be sparse, and finishes by applying gel and brushing them through with a spooly. Is your brow game strong? Let us know whether you’re rocking full arches (à la Miss Deleveingne) or slim and straight (like the K-Pop gals), in the comments below! To know! Sometimes you forget that trends differ from country to country-our beauty rituals aren’t for everyone/ but a good brow is a good brow!